Join us on Sunday, September 9th at 9 am in Fellowship Hall for Welcome Sunday. Welcome Sunday is the day we will celebrate our Christian Education Ministries and rally together at the beginning of a new year to praise our Lord and together learn more about our God. The theme for the day is Building God’s Kingdom. Sunday School teachers will lead us in worship and Nancy Ziegenfuss will be the guest speaker. Students entering 2nd grade will receive Bibles. The musical selections for the day will include two traditional hymns, a music video, and two songs from Vacation Bible School. 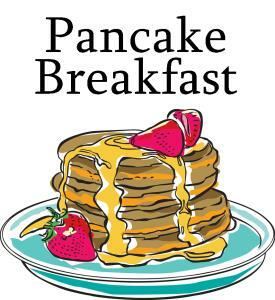 Immediately following the worship service, there will be a pancake breakfast. A free will offering will be collected.